Looking for experienced and reputable Beauty Therapists on the Sunshine Coast? 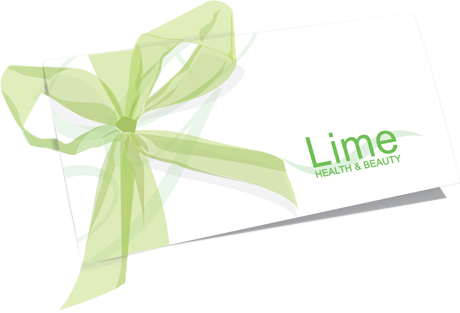 Welcome to Lime Health & Beauty! Lime Health and Beauty is a leading beauty salon located in Cotton tree on the beautiful Sunshine Coast of Queensland and just a hop skip and a jump from the white sands and rolling surf of Maroochydore beach. We offer a wide range of quality beauty treatments to give you the opportunity to relax and enjoy some guilt free “me” time. Our qualified beauty therapists have years of experience, but more importantly they care. They care to get to know your needs whether they may be relaxation, or rejuvenation, of your skin, body or mind.